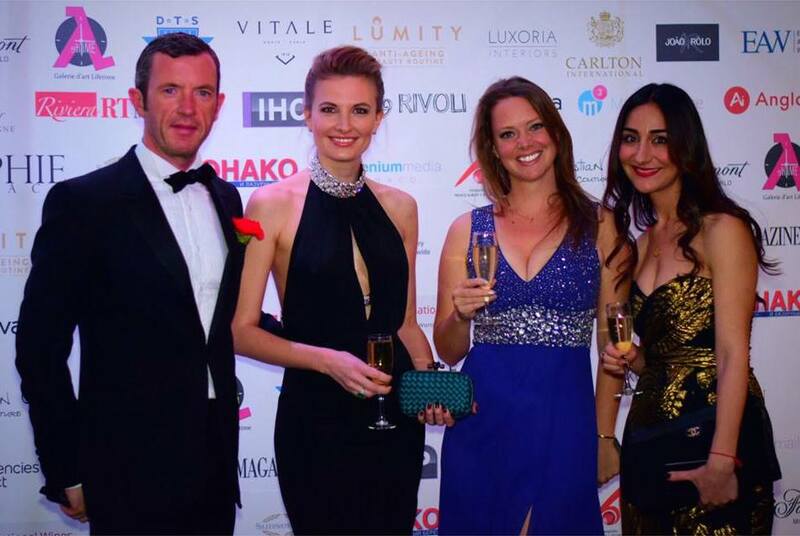 Relevance is delighted to be joining Club Vivanova and the Foundation of Prince Albert II of Monaco as a VIP Partner at the Luxury Lifestyle Gourmet Gala Charity Dinner in Monte Carlo on Saturday 11th March 2017. The event will be attended by an eclectic group of over 300 Ambassadors and international business leaders for a black-tie affair at the Fairmont Monte Carlo. Club Vivanova is an international business networking and premium wine club. The club brings together interesting professionals, business leaders and international entrepreneurs in unique locations. The gala event will showcase selected luxury VIP partners, introducing services and products to the international luxury industry. Entertainment will include an art exhibition from local and international artists and sculptors, followed by a haute-couture fashion show, and a jewellery & diamond presentation. An exceptional Meilleur Ouvrier de France five-course dinner (with a vegetarian option) will be paired with five internationally-acclaimed wines, selected by chef sommelier Massimo Sacco. A charity auction will also be held, with proceeds going to the Foundation of Prince Albert II of Monaco and Chances for Children – a charity for whom Relevance provides complimentary web marketing services. Besides Relevance Web Marketing, VIP partners will include The Riviera Insider, MOHAKO, Sophie in Monaco, Monaco Wealth Management, City Out Monaco, Riviera Buzz, Visit Monaco, and many other distinguished organisations. So far, over 200 tickets have been sold. If you would like to attend, buy a ticket online or contact Club Vivanova to join the gala as a VIP Partner. Relevance looks forward to meeting you at the gala in March!